Instagram has proven to be one of the fastest-growing social media platforms in recent years, particularly amongst people. Essentially a photo sharing app, Instagram is now a platform from which people can make money when they use it to their advantage. 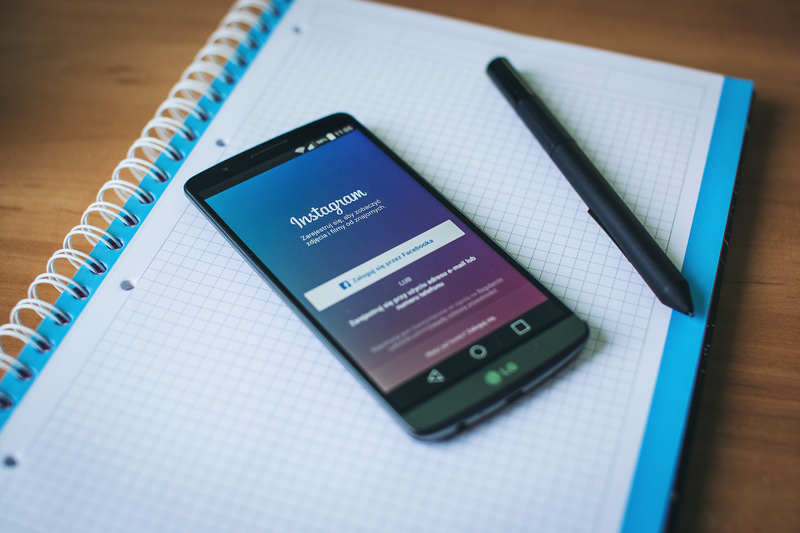 Changes to Instagram’s algorithm, however, is making it more difficult to get the likes and comments that are key to marketing content, prompting bloggers to look elsewhere to share their content. For personal users, Instagram is a fun platform for sharing cool photos and moments from your day and maybe to discover new things. For those who use it as a marketing tool, however, such as bloggers, influencers and businesses – it can be both a blessing and a curse. Instagram has recently re-jigged its algorithm, replacing the chronological ‘instant’ feed that users were used to and instead are replacing it with a curated feed of what they think that users want to see. This means that users may not see posts for days after they’ve been posted, and miss out on some posts altogether. This is causing a lot of grief for those who rely on Instagram to promote their content, causing a drop in engagement and slow growth when it comes to new followers. If Instagram is no longer working out, it’s time to consider other options for promoting your blog. The good news is that there are a lot of tools out there that can help you reach different users, without the panic over how many likes you’ve got. Pinterest is a useful tool for sharing your content, especially if you’ve got some great photos to share. Tap into niche users by creating boards related to your content and post content that is relevant and engaging. This allows you to benefit from the visual-led elements of Instagram, with the bonus of being able to take users directly to your blog (Instagram doesn’t allow clickable links outside of your bio). What is Medium? Medium is still finding its feet in the online world, but more and more people are using it to promote their blogs. Focusing on creating longer-form content, you can use Medium to share some of your best work and encourage people to visit your page for more. It’s a smarter kind of platform that will draw people to your content and keep them there – offering so much more than just a link-click. While you’ll already be familiar with the benefits of a search engine, it can be easy to forget to put effort into your SEO (Search Engine Optimization) with all of the other platforms that exist online. Take advice from the best organic SEO company to make sure your page is up to scratch, and ensure it’s worth a user’s while when they find it. SEO is a great tool when used correctly, but only if your page offers something worthwhile when they get there. Of course, one way to beat the Instagram algorithm is to engage more, but if you lack time to commit to liking and commenting on others’ content – it’s time to consider some other platforms. Go back to your social media marketing basics and devise a new strategy to promote your blog that doesn’t solely rely on one platform to get hits.